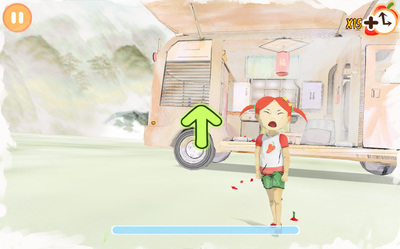 Chilie: The First Encounter is a brain training game developed by Beckoning Cat and released in May 2014. 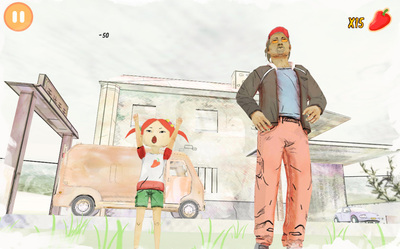 It is composed of short animated sequences, quick time events and calculations. 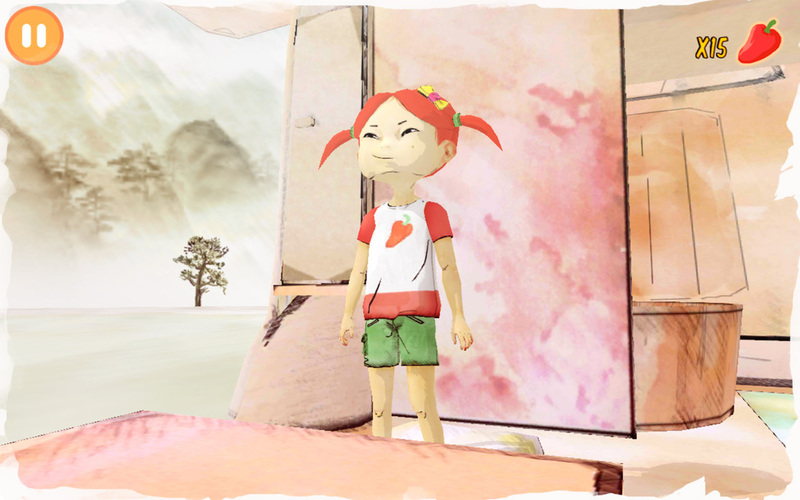 Travelling through an imaginary China, along with her Guardian, Chilie is searching for her missing mother. 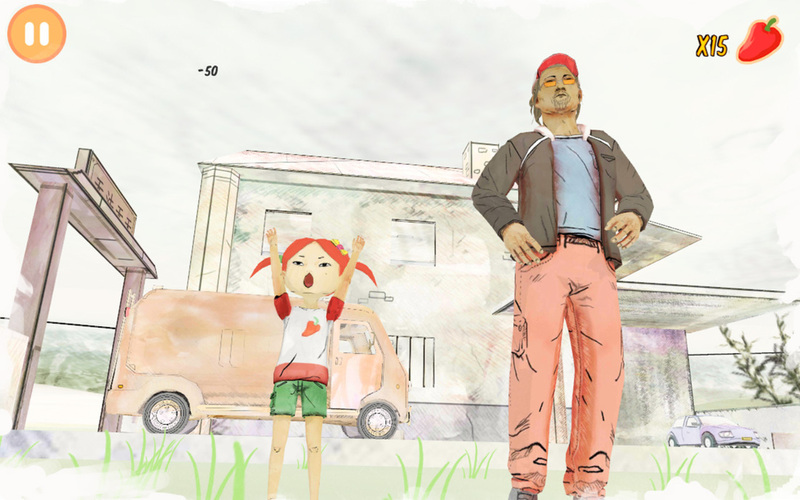 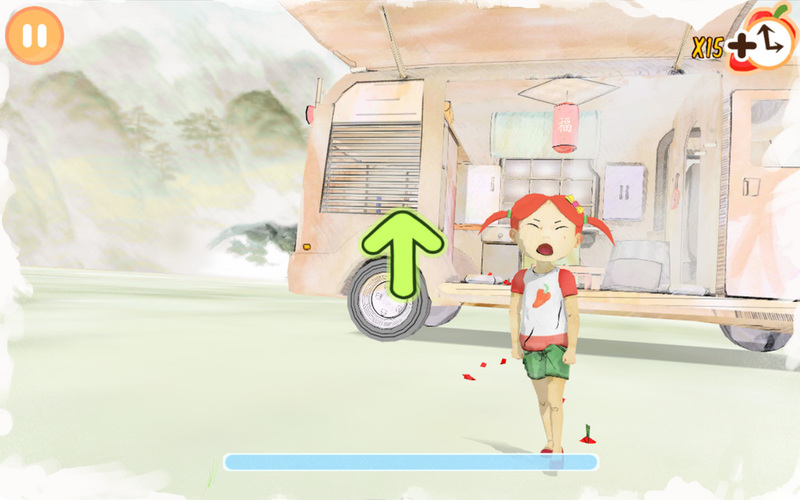 Chilie is a funny little girl with red hair who loves red chilli-pepper and is very independent and strong-willed. 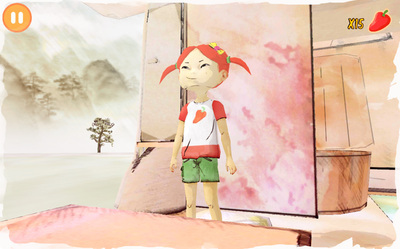 Designed with soft visuals using cell-shading, you will follow the adventures of Chilie and her guardian, on the road again searching for clues. 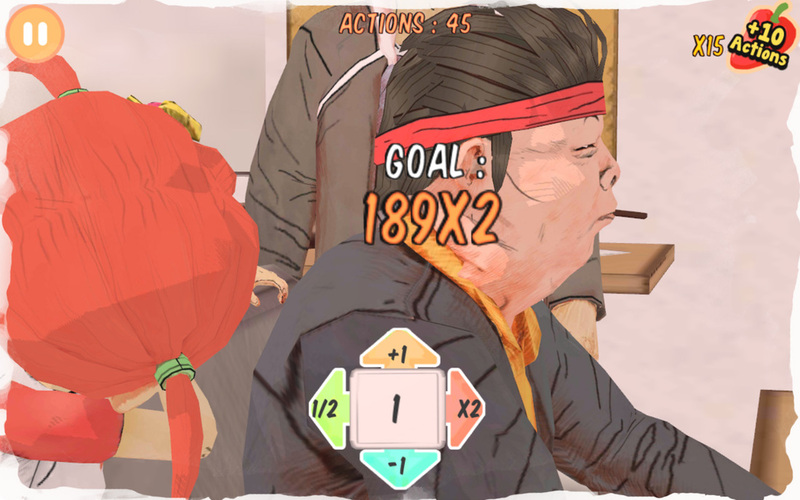 This interactive story will take you into their everyday life, full of comical situations, where you have to solve simple math-puzzles to progress in the game.